Click here for great offers and stuff! Rate and review Jack in the Box in Fresno, CA, United States! 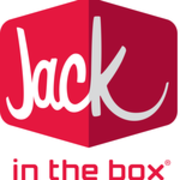 Share your experiences at Jack in the Box with your friends or discover more Restaurants in Fresno, CA, United States.